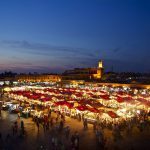 How expensive Does It Take to travel Marokko? The answer to this common question may be crucial for a trip’s success. Travelers need a preliminary time estimate to give a price quote. The knowledge also means the ability to plan ahead. A trip through Morocco can easily be adjusted to your own budget. Depending on which hotels you choose, you rent a car or you choose to travel by public transport, you can make it as expensive or cheap as you want. 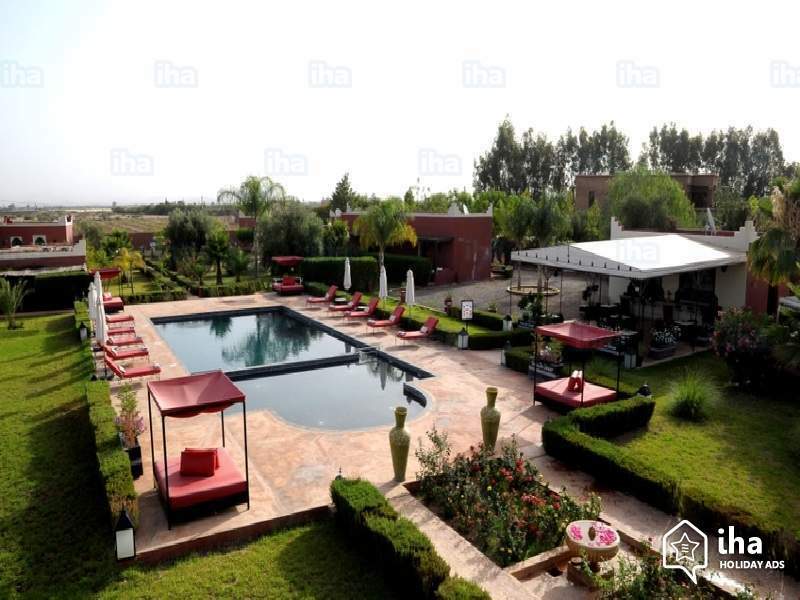 When you travel through Morocco in the high season (spring & fall), the costs for hotels and airline tickets are a bit higher than in the low season. It is also often cheaper to travel in Morocco during Ramadan, because restaurants have more limited opening times and life on Ramadan has been adjusted. In addition, the choice is entirely up to you, do you opt for a budget trip or are you going for super luxury? We made a tour of ten days and were comfortable in between. 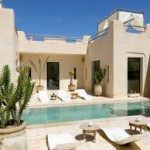 Continue reading How expensive Does It Take to travel Marokko? Are you looking for a place to visit and have fun during your holiday? 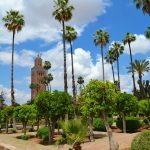 If so then you should consider visiting Marrakech city in Morocco. 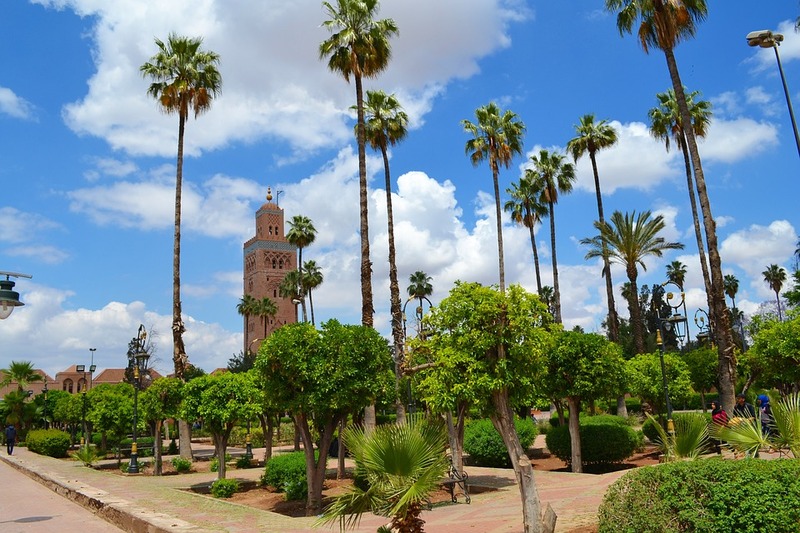 Marrakech is a popular tourist attraction in Morocco with thousands of tourists visiting this city every now and then. There is everything for everybody and so you will never get bored while in the city. 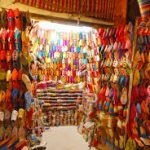 There are various attractions to see and various activities to do in Marrakech. Marrakech is the third biggest city in Morocco. It is a favorite spot for foreign and local tourists across the world. If you are looking to climb the Atlas Mountains or busy preparing for a trip across the Sahara desert. Then Marrakech is the city to be. It is located very close to the Atlas ranges and the Atlantic coast. The city is divided into two districts, the European districts which are very popular with foreign nationals.It boasts of modern amenities to attract tourists. 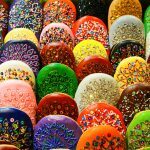 The second district is the historic Medina, and this is where you can purchase different items made in Morocco.  Check out this video on the places to visit while in Marrakech. If you are seeking for most excellent accommodation facilities, good restaurants, market culture, and the best experience. 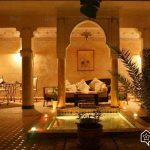 You should check out these places to stay in Marrakech.